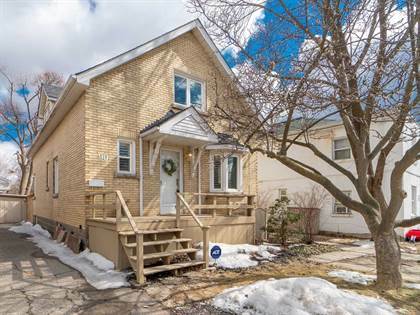 I am interested in 38 Soldier St, Brampton, ON. 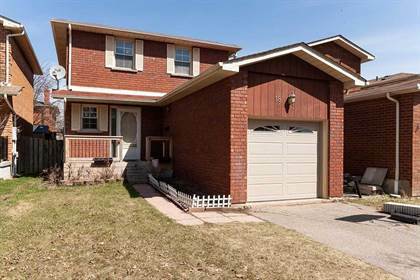 38 Soldier St is a - square foot Townhouse for sale in Brampton, ON L7A4B6. 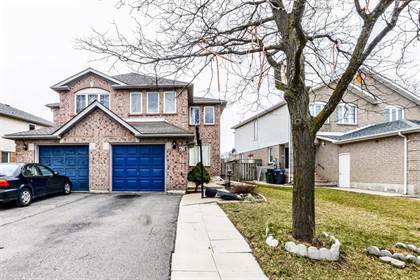 It has 3 beds, 3 baths and was listed on Ovlix.com since April 16, 2019 by Re/max Real Estate Centre Inc. for $569,000. Listing agent: Jaena De Guzman Alano. 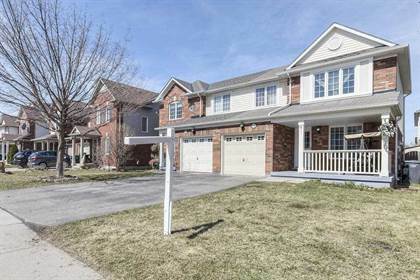 The average price for similar 38 Soldier St real estate listings - $649,312 which is 23% lower than $840,311 for Brampton, and 34% lower than $988,482 for Ontario. Comparable nearby homes are: 71 Railroad St, #57 -200 Veterans Way Dr, 26 Horwood Dr, #46 -200 Cresthaven Rd, #57 -200 Veterans Dr. What's near 38 Soldier St, Brampton L7A: Brampton Christian School, Peel County Courthouse, Area codes 905, 289, and 365, Tim Hortons and Wendy's, Gage Park, Brampton, Georgetown, Ontario, Heart Lake Secondary School, Toshi Japanese Restaurant, Brampton.